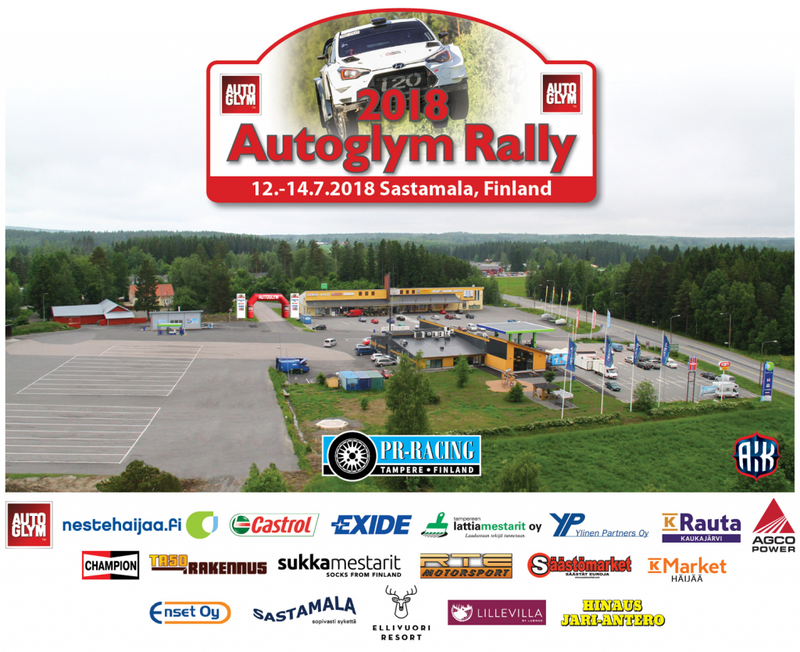 Building on a strong tradition, AutoGlym Rally organised by PR-Racing from Tampere is taking its place as a permanent fixture in the Finnish rally calendar. The rally takes place in July, now for the third time, only two weeks before the main event of the season, Neste Rally Finland. 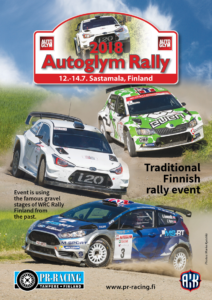 With its date and itinerary AutoGlym Rally is the perfect opportunity for both Finnish and foreign competitors as a last minute test to fine-tune their speed and skills for the super-fast Finnish gravel roads. Especially for competitors from Central and Southern Europe, the first touch to our rollercoasters on gravel may come as a bit of a shock, so it may be worth your while to get things right with your pacenotes and car set-up here, before arriving to the hustle and bustle of the WRC event in Jyväskylä. The special stages in AutoGlym Rally are very close in character to the ones used in Neste Rally Finland. They always include the odd “1000 Lakes legend”, attracting huge crowds to the roadside, so the rally is also a very good chance to meet the Finnish rally fans, too – and if you have a bad moment, you may meet the local “professional spectators” as well. 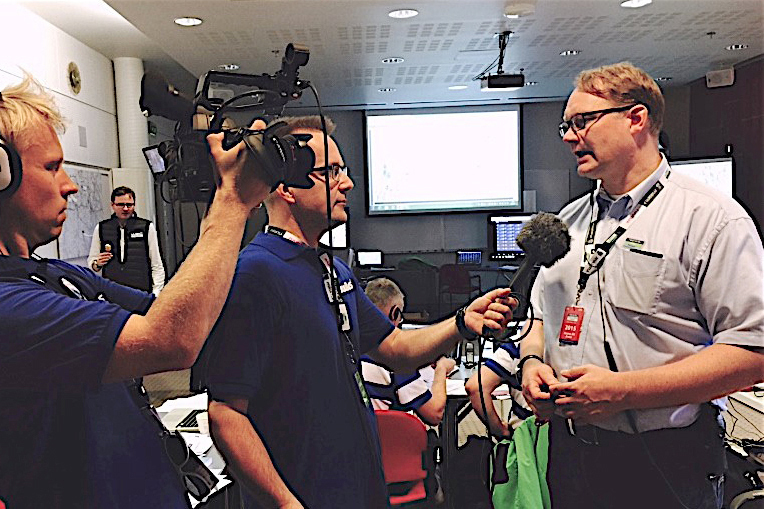 On behalf of myself and Neste Rally Finland I wish all competitors and spectators most welcome to enjoy the Finnish summer and AutoGlym Rally!